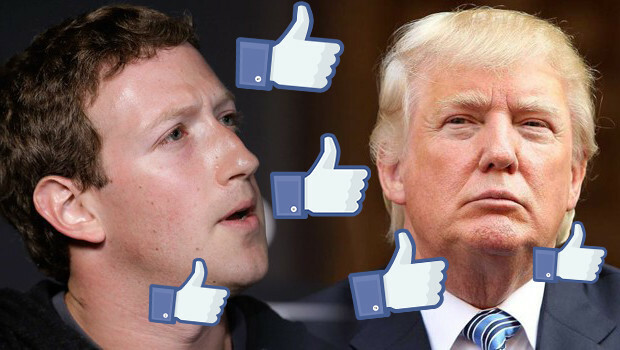 Supporters claims that Facebook news feed algorithms were propaganda for Trump and for republicans. And also they claim, a lot of news and stories that were not true and made an impression against Clinton. Obama declared Facebook in this process as “ Dust cloud of nonsense “. And in his another speech, “As long as it’s on Facebook … people start believing it,” said during campaign rally in Ann Arbor, Mich.
"People if they just repeat attacks enough and outright lies over and over again, as long as it's on Facebook and people can see it, as long as its on social media, people start believing it," Barrack Obama. "Personally, I think the idea that fake news on Facebook - it's a very small amount of the content - influenced the election in any way is a pretty crazy idea," Zuckerberg responded to accusations. Facebook’s news feed algorithms is based on the most recent and most popular topics. So it does seem like the blame on the CEO of Facebook is not accurate.